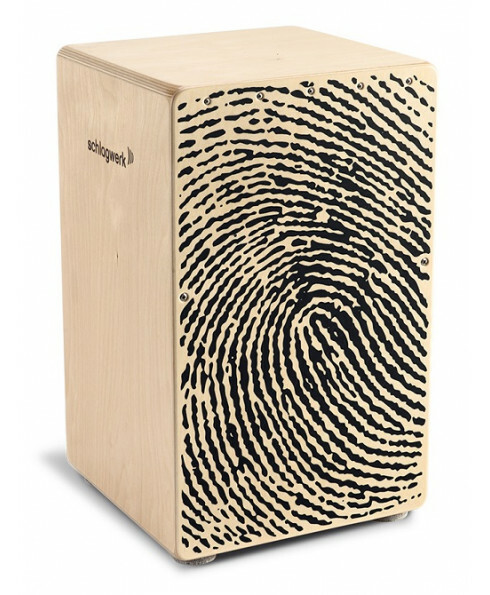 Cajon Schlagwerk CP 107 X-One Fingerprint. 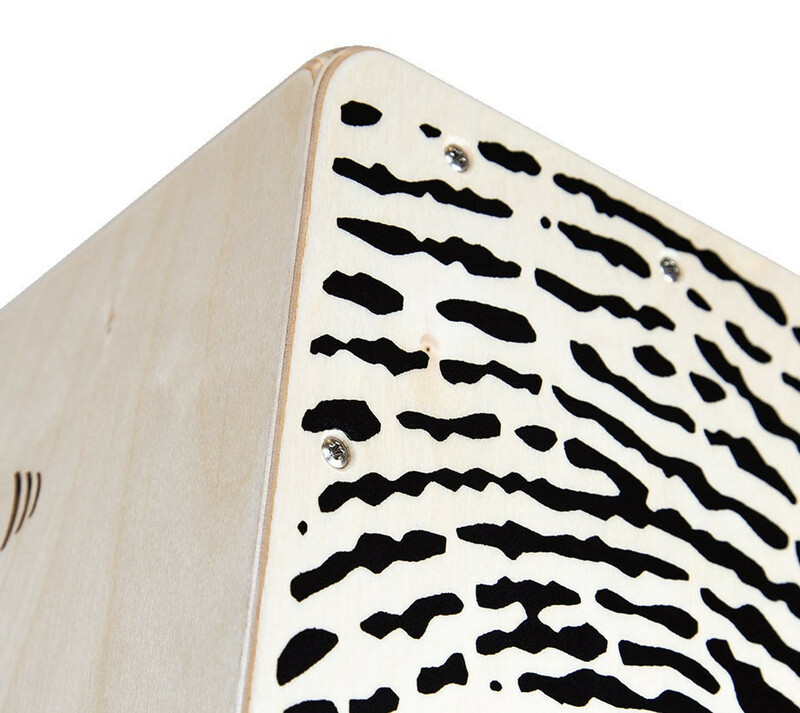 Cor: Natural. 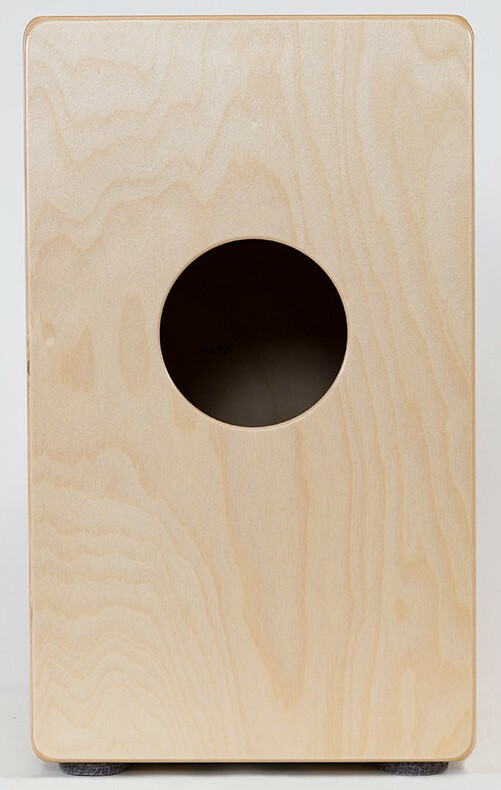 X-One stands for a lot of cajon for a very good price. 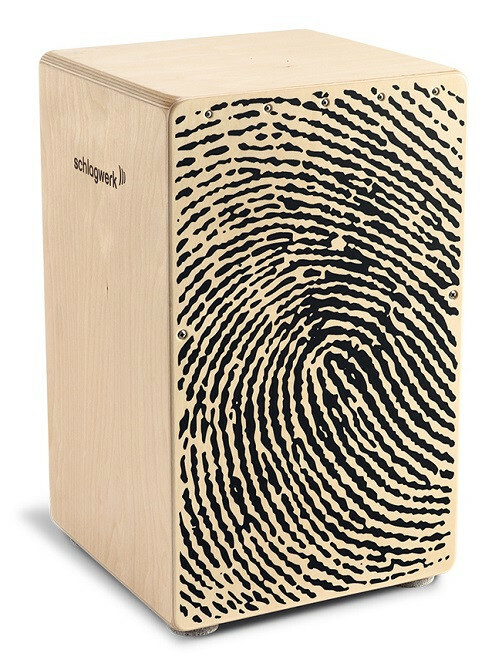 The entry level series from Schlagwerk offers several design variants alongside typical handcrafted quality “made in Germany”. 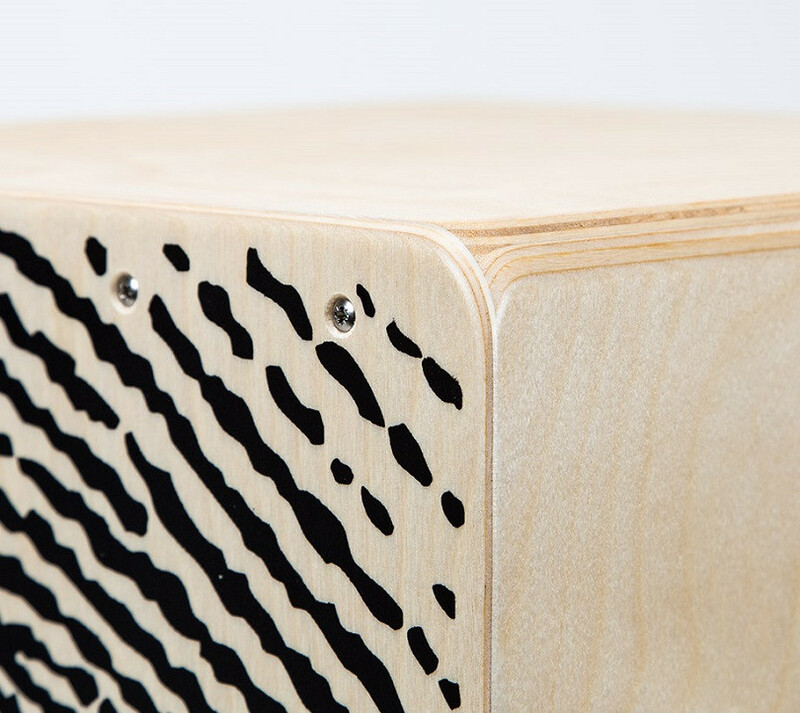 X-One stands for a lot of cajon for a very good price. 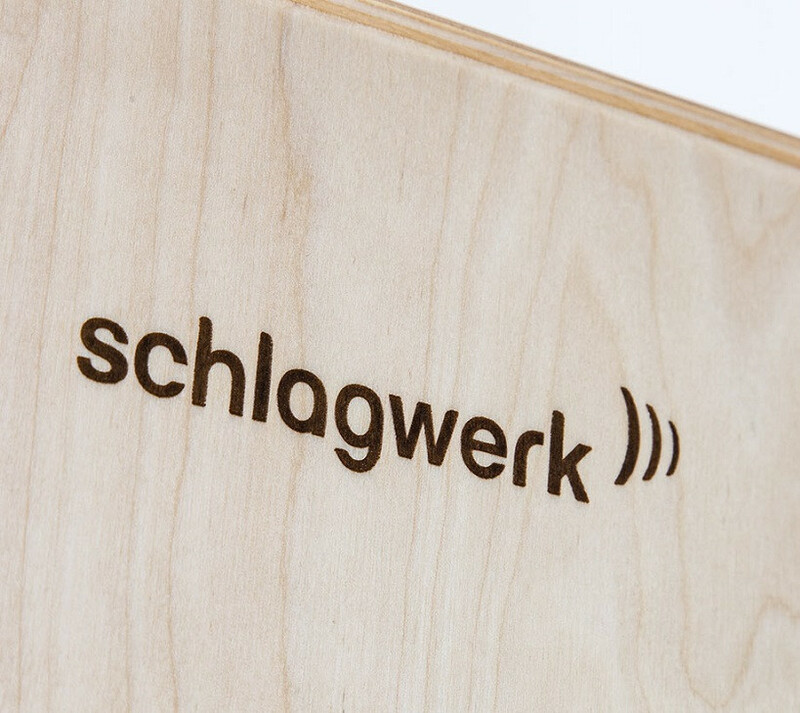 The entry level series from Schlagwerk offers several design variants alongside typical handcrafted quality "made in Germany". 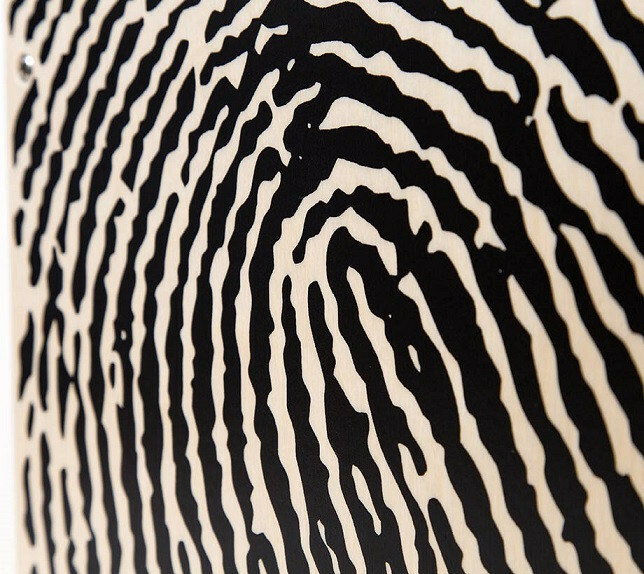 Leave your own musical fingerprint with the X-One Fingerprint.